Hello, everybody! We are Nikita and Polina from Moscow. We present our project at LEGO IDEAS! Although we live in Russia, we are big fans of England. We have all LEGO sets associated with the country, the Beatles' one as well. 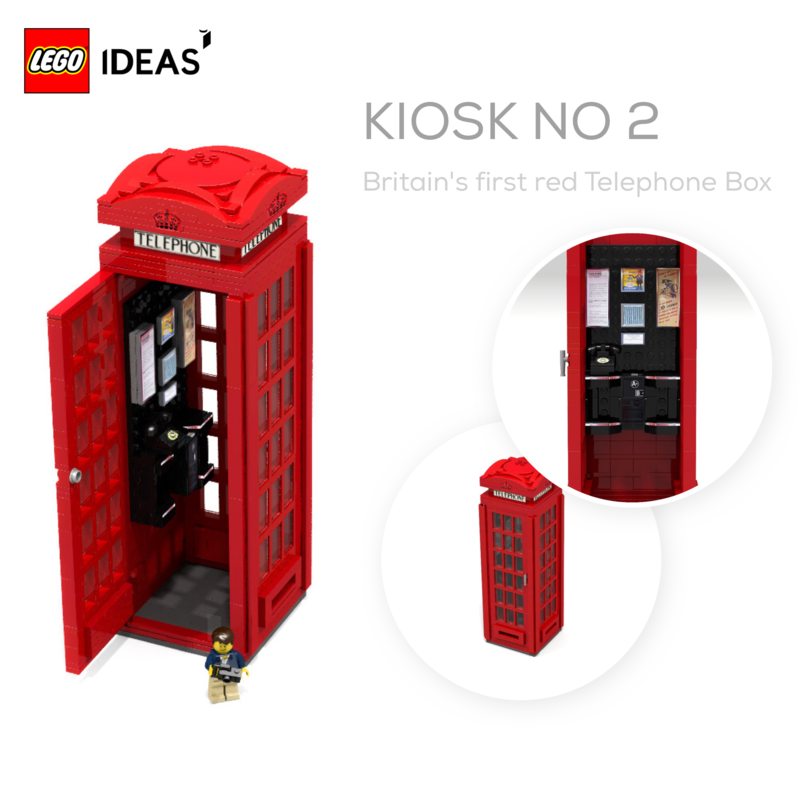 The only thing that we were always in need of was one of the prominent symbols of England – the Red Phone Booth. We do hope that you will enjoy our rendering of this amazing and legendary art-object and it will become a new set and a successful part of the history of Lego. Just an FYI. 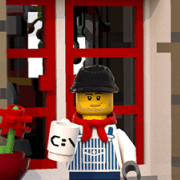 Advertising is not permitted on Eurobricks. Please do not advertise anything. Look at the guidelines. EDIT: I just read the guidelines myself and found I was mistaken. Sorry about that. Ideas projects are allowed as long as they aren't obnoxious, so yours is fine. Again, sorry. Welcome! I'll check your project out. Well they are allowed indeed, but Nikitoz, please don't just join to propagate your ideas, no matter how great they are, EB is meant for meaningful discussions. Thank you! We are very grateful!